The frost is on the pumpkin, the leaves are starting to turn, and there’s no doubt that autumn is upon us (officially beginning this Sunday, Sept. 22). Many people say they get bummed out this time of year, what with the warm glow of summer wearing off. 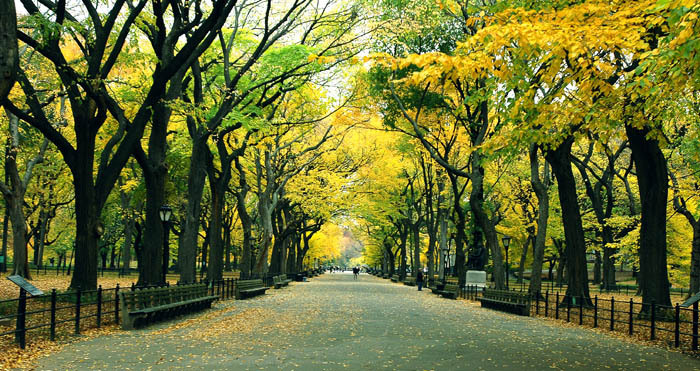 But for others, there’s no more beautiful time of year, especially in New York City. Fodor’s has published a wonderful list of things to do in the Big Apple this fall, including: Little Italy’s Feast of San Gennaro (Through Sept. 22), the annual Columbus Day Parade celebrating Italian-American heritage (Oct. 14), the always wacky Village Halloween Parade (Oct. 31) and, of course, the granddaddy of all parades, the 87th Annual Macy’s Thanksgiving Day Parade on Nov. 28. Broadway babies also have a lot to look forward to this season, as showcased in Playbill’s fall theater preview. 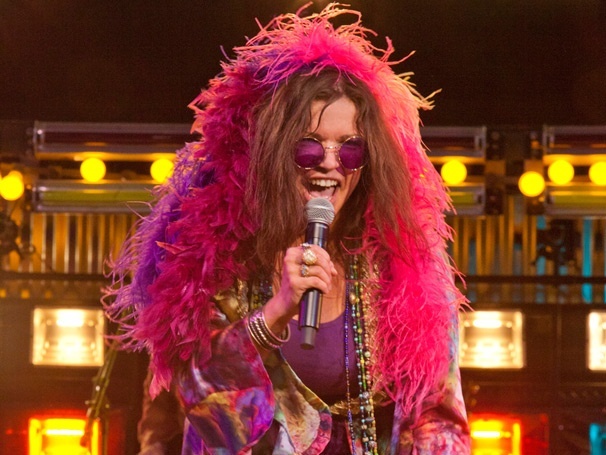 Upcoming offerings include: Orlando Bloom in “Romeo and Juliet” at the Richard Rodgers Theatre, Cherry Jones and Zachary Quinto in “The Glass Menagerie” at the Booth Theatre, the new musical “Big Fish” at the Neil Simon Theatre, Daniel Craig starring in Harold Pinter’s “Betrayal” at the Ethel Barrymore Theatre and “A Night With Janis Joplin” at the Lyceum Theatre, with Mary Bridget Davies stepping into the role of rock ‘n roll’s legendary wild child. And sports fans can look forward to return of the New York City Marathon on Nov. 3, which was canceled last year due to Hurricane Sandy, as well as heart-pounding Jets and Giants football games at MetLife Stadium at the Meadowlands, and Brooklyn Nets basketball at Brooklyn’s new Barclays Center. Joggers, bikers and walkers can also take advantage of the what is generally the most beautiful outdoor city weather of the entire year. All in all, a pretty wonderful season ahead for Gothamites. We hope you enjoy every moment of it.